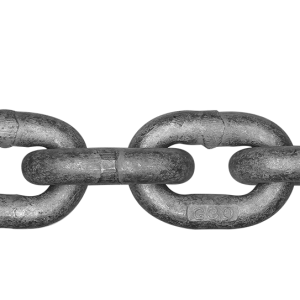 A low carbon steel chain designed with short, compact calibrated links suitable for windlasses and general anchoring. 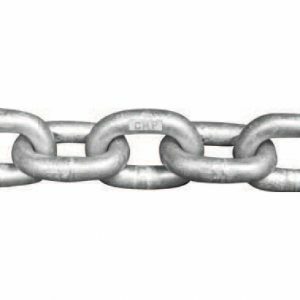 The BBB Windlass Chain is a low carbon steel chain designed with short, compact calibrated links suitable for windlasses and general anchoring. 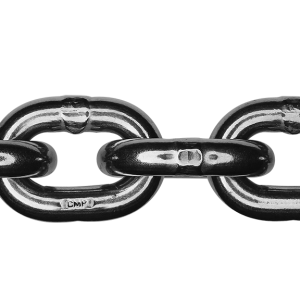 Check manufacturer’s specification prior to purchase.